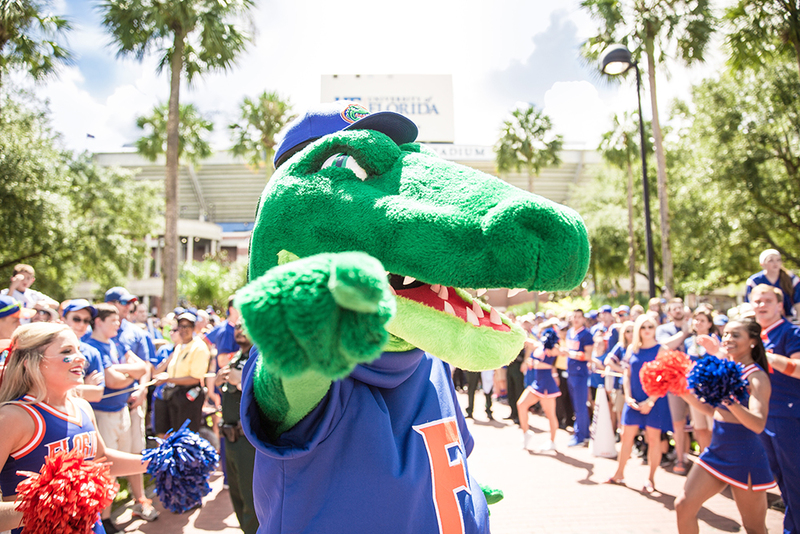 Whether you are a new student, faculty member, employee, or a parent or family member of a student, we extend our warm welcome to the Gator Nation! We hope that you make your time at UF as memorable – and sustainable! – as possible. To get you started, we’ve put together some quick links for information that will help start you off on the ‘green’ path. As always, if you can’t find an answer or resource you’re looking for, just e-mail us! We’ve put together a useful PDF with tips for making your move-in as sustainable as possible! There’s also a handy checklist to make packing a breeze. Download the document here. 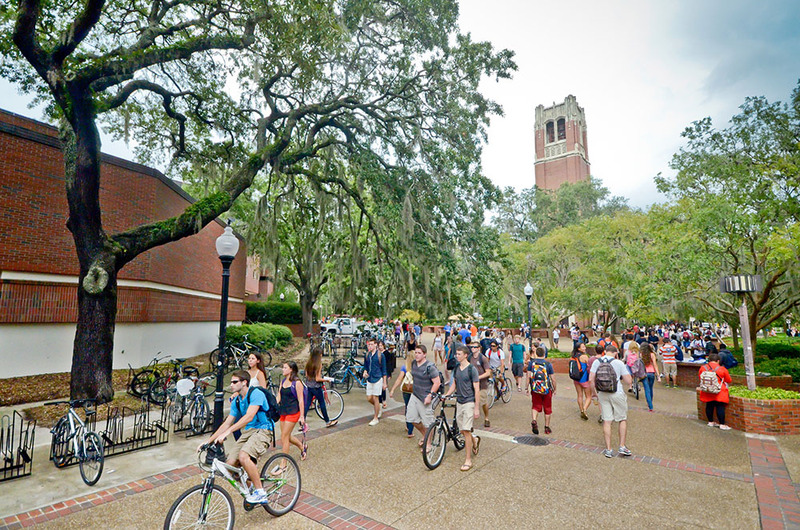 UF offers a number of courses either related to or focused on sustainability issues. These courses are available at both the undergraduate and graduate levels, and are offered throughout a number of different colleges and departments across campus. To browse the course listings, visit our information page here. UF has many water bottle filling stations located in buildings across campus. These fountains provide a quick and convenient way to refill a bottle on the go, so be sure to bring your reusable bottle with you when you’re on campus. Not only will you reduce your impact on the environment by limiting single-use bottles, you’ll also save money: Bottles of water from the vending machine are $1.50 each! 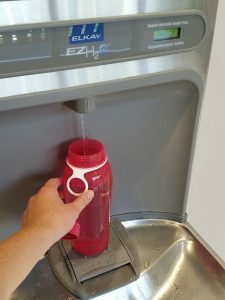 Water bottle filling stations provide a quick, free way to hydrate on the go! In Spring 2018, the Cupanion program waslaunched campus wide to encourage a culture of reuse on campus. By downloading the app to your smartphone, you have the ability to scan your reusable bottle when you refill it. Each scan earns you points that you can redeem for incentives on campus or entries into drawings for prizes from Cupanion! Read more about the Cupanion program here. Are you a regular customer at Starbucks? You’re in luck: There are five locations on the main campus! Just don’t forget to bring your reusable mug with you when you visit: Each drink you purchase in a reusable cup at campus Starbucks locations will save you 25 cents! 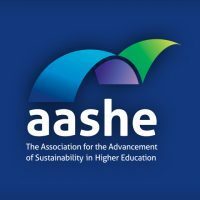 We encourage all members of the campus community to think about their environmental impact when commuting to, from, or around campus, and to use alternative transportation whenever possible. Sustainable options include using the Regional Transit System (RTS) bus system (it’s free with a Gator 1 card! ), riding your bike, walking, carpooling either through the UF employee carpool program or through Zimride’s ride-sharing service, and more. Read about all of the alternative transportation options available on our webpage here. Biking is a very popular way to get around campus quickly and easily. If you are a student and don’t have a bike, you may be able to rent one through the Gator Gears Student Bike Rental Program, which launched in fall 2015 at UF. If you’re a faculty or staff member, you can request a departmental bike through our Department Bike Share Program. Want more info about what transportation alternatives are available to you? Visit our annual Sustainable Transportation Fair, which takes place every fall semester in October. Sign up for our e-mail newsletter to receive more updates and announcements about this and other events. Need information about registering your bike, bike safety, or bike laws in Gainesville? 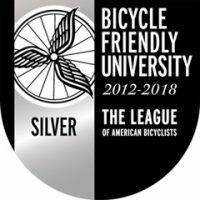 Check out the information on bikes.ufl.edu! UF has a number of convenient, self-service bike repair stations located throughout campus. These locations include: Beaty Towers, Carlton Auditorium, Corry Village, Diamond Village, Graham Area, Lakeside, Levin College of Law, Maguire Village, Murphree Area, Norman Hall, Reitz Union, Southwest Rec, Springs Complex, Tanglewood Village, Tigert Hall, Tolbert Area, UF Health Cancer Center, University Village South, and the Yulee Area. The bike repair stations come equipped with a pump, as well as all the tools necessary to perform basic bicycle maintenance. Not sure how to complete a repair? Scan the QR code sticker on the station to view how-to videos on your smartphone! View information about the stations here. 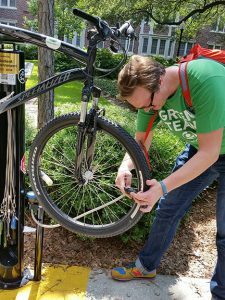 Self-service bike repair stations can help you fix a flat tire or perform basic repairs at a number of convenient locations around campus. If you’re new to the Gainesville or Alachua County area, you can familiarize yourself with what is – and is not – recyclable in our system visiting recycling.ufl.edu or Alachua County’s recycling website. There are thousands of recycling and landfill bins located throughout the buildings and grounds on campus.Take an extra moment to be sure you’re sorting your waste correctly, and you’ll be helping campus move toward its goal of Zero Waste. Campus has a number of initiatives in place designed to reduce waste and increase sustainability. Our dining locations are all free of Styrofoam products and plastic bags. In 2013, UF also began its composting initiative, beginning with Ben Hill Griffin Stadium during home football games. Both dining halls compost pre- and post-consumer food waste, and catering services are also adopting sustainable practices by composting food waste and providing compostable serviceware and utensils as an option for events. In 2015, UF also began collecting paper towels in restrooms across campus for composting. Learn more about our composting and waste reduction initiatives here. Each year, the Office of Sustainability also hosts a Collection Day event, where members of the campus community can bring their unwanted household items, electronic or hazardous waste, school supplies, non-perishable food, and more. These items are either donated for use in the community, or recycled or disposed of properly. Look for more information about this initiative each spring, usually in April around the reading days. Did you know? Each year, UF’s electric bill is around $40 million! We’re helping to reduce energy consumption across campus, and you can help too by turning off equipment and lights when not in use. In your home or residence hall, you can adjust your computer power settings, unplug electronics that aren’t being used, switch out incandescent light bulbs for LED or CFL bulbs, and adjust the AC or heating when you’re not home. Learn more about what UF is doing to reduce energy consumption and combat climate change by visiting our webpage here. Gator Dining Services promotes sustainability through locally sourced products, vegan and vegetarian food options, and by eliminating the use of Styrofoam and plastic bags. is working to incorporate sustainability into their food offerings and their business practices. Both dining halls on campus – the Fresh Food Company and Gator Corner Dining Center – and the catering service are now sourcing locally grown food and offering vegan and vegetarian options at every meal. In 2014, UF was voted the Most Vegan-Friendly Large College by Peta2. 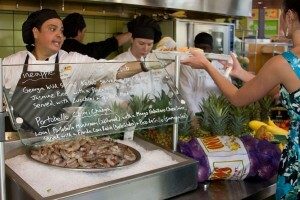 As of fall 2011, all dining locations on campus – from the dining halls and catering, to the national partners – are foam free. 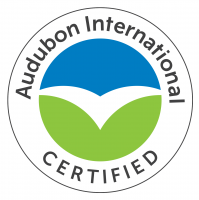 To learn more about these and other efforts, as well as the ways GDS is engaging staff and customers on sustainability, visit their “Green Thread” webpage. UF also hosts Community Supported Agriculture (CSA) program, where local consumers become farm members by paying a given amount of money at the beginning of the season, either as a lump sum or as installments. In return for your membership and commitment, farmers provide fresh vegetables, fruits, and other farm products directly to consumer-members. Learn more about the Gator CSA program here. In 2013, the UF Athletic Association began collection compostable materials inside the stadium during home football games in an effort to reduce the amount of waste going to the landfill. More than 160,000 pounds of waste has been diverted from the landfill through the composting initiative. Learn more about composting on campus here. In addition to our efforts inside the stadium, we also run the TailGator Gameday Recycling Program which takes place throughout campus prior to home football games. This effort is volunteer-based (so be sure to join us!) and helps educate tailgating fans around campus about what can and can’t be recycled. You can read more about the program (and how to volunteer) by visiting the webpage here. You can help reduce waste on campus during game days by recycling bottles and cans, and avoiding landfill-bound cups (like Solo cups, which are NOT recyclable!). Once inside the stadium, look for signs that provide information about which items can be recycled or composted. Help us reach our goal of becoming the first Zero Waste stadium in the SEC! Want to get involved with sustainability efforts at UF? There are a number of related student organizations that you can join, or you can volunteer with Sustainable UF at its Sustainability Hut or through the TailGator Gameday Recycling Program. Make your event more sustainable! 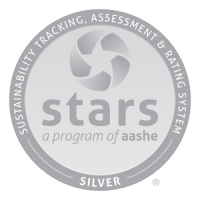 We offer a guide for creating sustainable events, as well as a process to certify your event. It doesn’t matter the size, or whether it’s a student event, a department event, or even a conference – we’ll help you make it as eco-friendly as possible. If you’re a student, Gators Going Green offers the Green Cord Challenge program – an initiative designed to reward students who participate in sustainability efforts throughout their time at UF to graduate with a green cord, signifying their commitment to environmental issues. It’s never too soon to start!